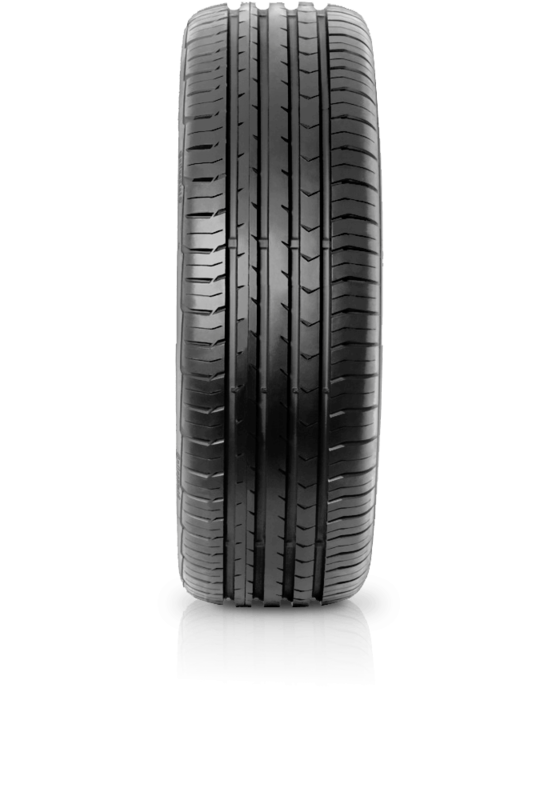 Continental ContiPremium Contact™5 is a perfect all-rounder which combines comfort and safety at the highest stage. Continental ContiPremium Contact™5 is a perfect all-rounder which combines comfort and safety at the highest stage. Designed for compact, mid-size and full-size category vehicles, the tyre boasts allround features such as extremely short braking distances on dry and wet roads, low rolling resistance, safe driving properties and comfortable handling characteristics.